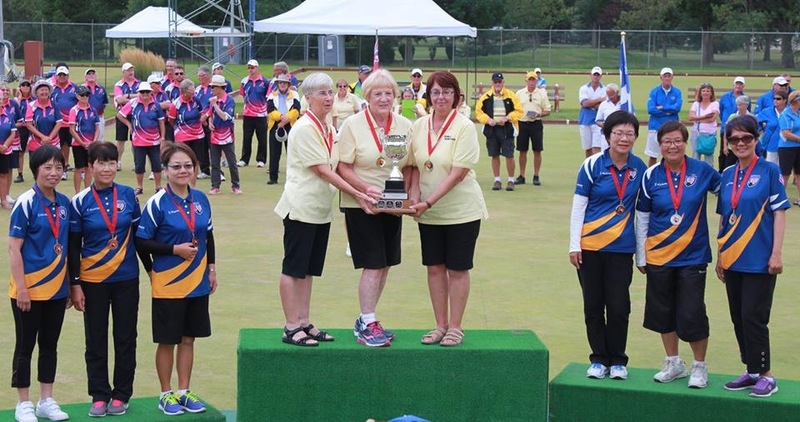 It was a great week of Bowls for Team BC as the medal count sat at 4 with – 1 Gold, 1 Silver and 2 Bronze. 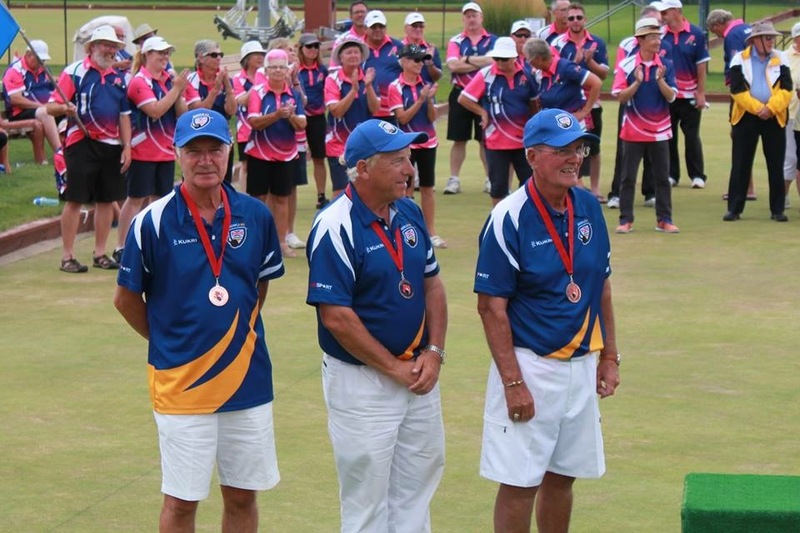 The Teams all played well in Edmonton as the battled the heat throughout round robin play. 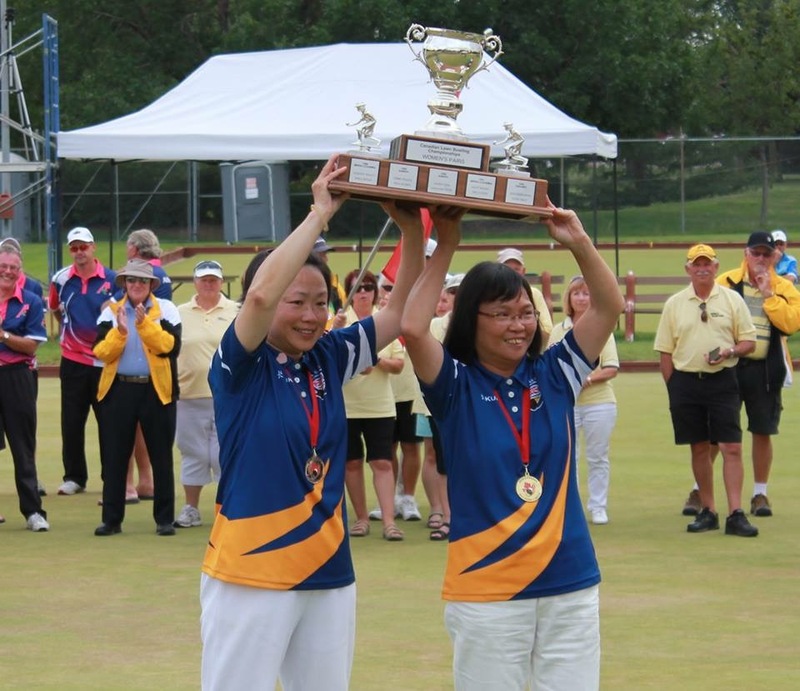 A special thank you to the Commonwealth Lawn Bowling Club in Edmonton for hosting such a great tournament. Also to Mick Banks who was Team BC’s Coach for the week. 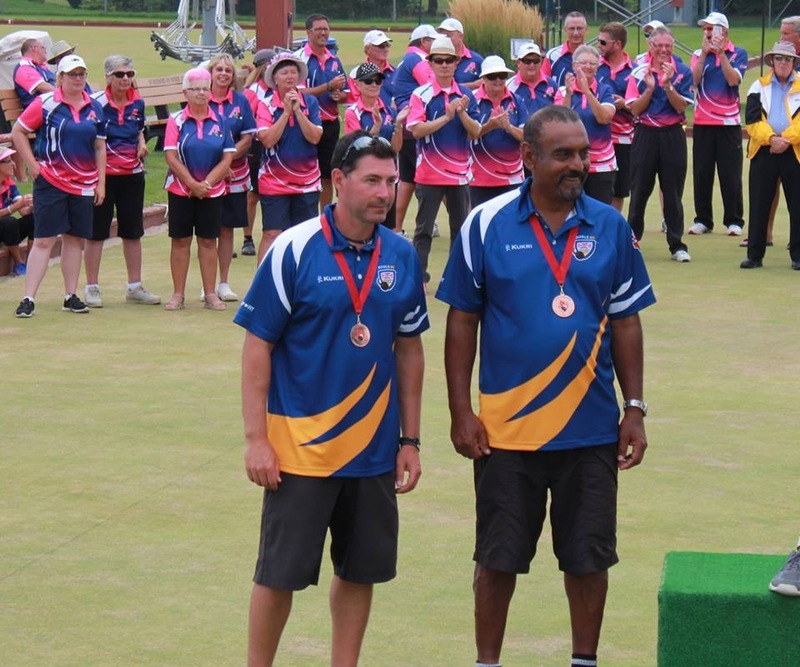 Everyone should be proud of our Bowlers as they represented our Province with tremendous honor and success.